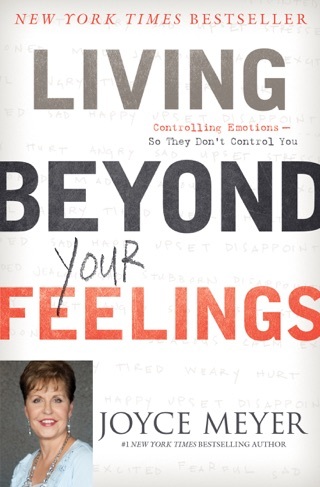 Megaselling author Meyer (Approval Addiction ; Battlefield of the Mind ) turns her pointed pen to building confidence in women. She defines confidence as "all about being positive about what you can do\x97and not worrying over what you can't do." She quickly moves into describing God's view of women ("God never intended for women to be less than men in anyone's estimation") and what the Bible says about women in ministry, offering her interpretation of the Apostle Paul's controversial comments in 1 Corinthians. 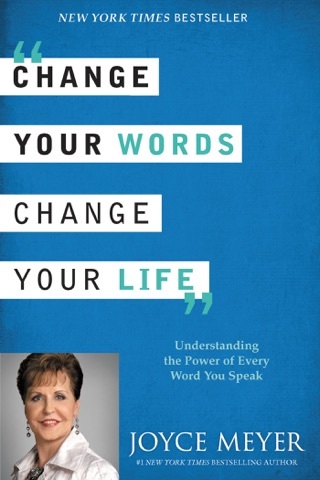 Meyer's quick jabs become less defined as she describes the seven secrets of the confident woman; rattles on about the Proverbs 31 woman; lists 10 women who overcame barriers to become leaders; and then describes 10 steps to female independence. 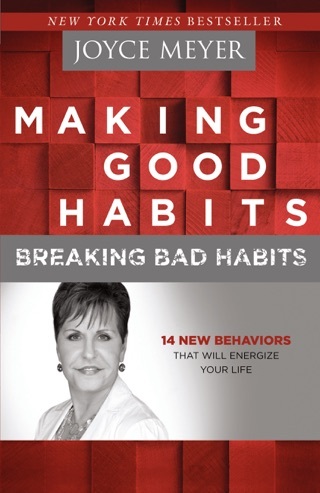 The last seven chapters focus on how women can eliminate fear from their lives. As usual, Meyer presents a relentlessly upbeat message to her legion of eager readers: be confident, here's how, get going. It's a vital message to be sure, but discerning readers might prefer fewer platitudes and examples, less repetition and a bit more depth. But I'm having problems opening the book in my iBook app help! I'm a big fan of JM. The only reason I didn't give this book 5 stars is because the beginning was a bit slow for me. 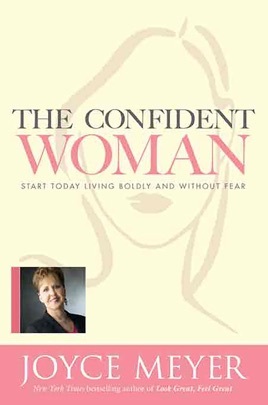 However, once she actually go into the biblical principles about confidence, I became very engrossed in the work. definitely worth the read if you're struggling with confidence issues. 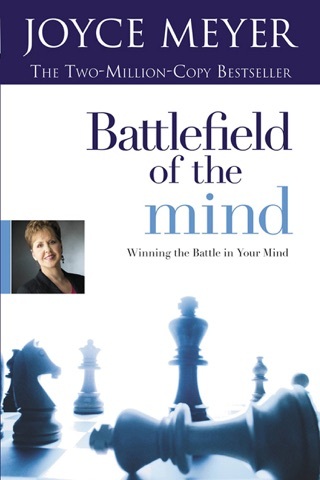 This book has been so inspiring to me as I am going through a rough time right now. It has made me feel strong and hopeful. 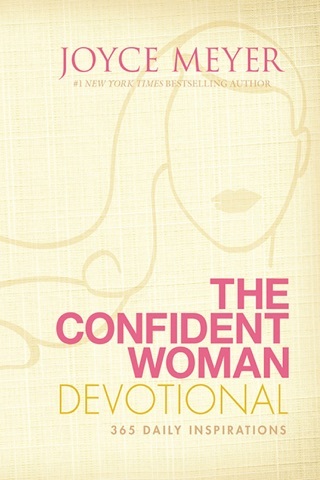 I really recommend this book to all the ladies put there willing to be better. I thank the author for dedicating her time to write for us. May God continue using her to inspire other women and send the marvelous message that God truly and unconditionally loves us all.